Hope all of you in the northeast are enjoying your snow day. Here in Montreal, we feel your winter woes — but I’m writing this from a cozy, well-heated office so it certainly could be worse. January is also the Month of Birthdays at CKUT (we aquarius folks are creative types, y’know? ), mine included, and last week my heart was warmed by a gang of friends who braved the cold to shower me with chocolate, whiskey, and other treats. The collective hangover was a little easier to bear this year and while I’d like to credit it to us being a wiser and more mature crew, I feel like that is perhaps wishful thinking. You guys all know how amazing the Free Music Archive is, right? How about CKUT’s page on the FMA? It’s pretty chock-full of live studio sessions in more genres than we care to list, and we’ve just added a couple recent gems from Echo Beach and Hazy Montagne Mystique to the collection. Give ‘em a listen and don’t forget to check past entries too — we’ve been running this page since 2011, and there’s plenty of good stuff for your ears to discover. 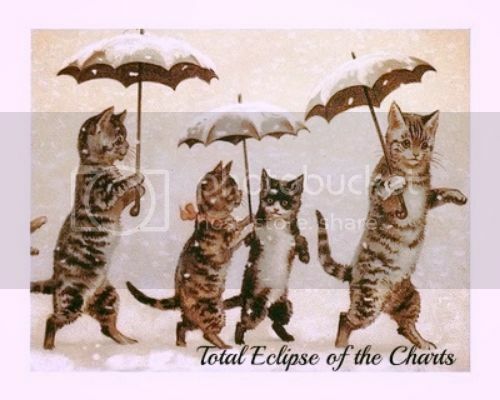 This entry was posted in Charts and tagged ckut, CKUT 90.3FM, specialty charts, top 30, total eclipse of the charts on January 28, 2015 by admin. Part of what makes radio wicked is the studio sessions, when artists visit the station and perform their music live on air. In a two-hour program, this means loading and prepping all the gear: the drum-set, guitars and amps, microphones and cables; then, wiring everything up, setting the levels, correcting issues, and before you know it, the band is ready to play! Since these musical moments are fleeting on-air, here are some recent live in-studio jams from Underground Sounds, extracted for long-term listening pleasure. You can find more performances and interviews on the show blog, or just tune in each week, Mondays 8-10pm. This entry was posted in CKUT programming and tagged bataille solaire, fixture records, galaxius mons, moss lime, Underground Sounds on January 28, 2015 by librarian.